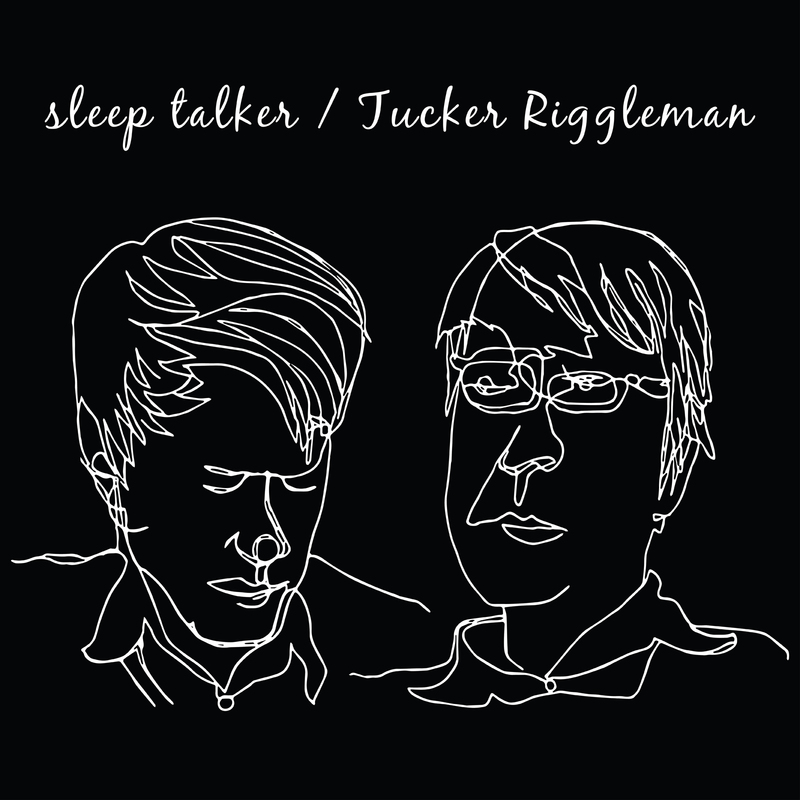 Funny / Not Funny Records is thrilled to present a match made in a barroom for our 39th release, a split cassette with sleep talker and Tucker Riggleman. This is sleep talker's, aka Andrew Puffenbarger, second release on our label and we are exicted to continue working with him after his recent relocation to Richmond, VA. If you are familiar with his 2015 self-titled full length (F/NF 031) you can expect his familiar brand of dynamic folk that could be sonically imposed anywhere in the last 25 years and fit in no questions asked! 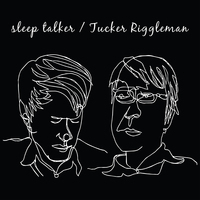 Tucker Riggleman has been a fixture of the West Virginian music scene for the past decade, playing in Bishops, Demon Beat, Prison Book Club, booking shows and just being an outspoken voice for WV indie music scene. We are super excited that he has recently relocated his energy and tunes to Harrisonburg. His side of the tape is a step away from the Rock and Roll that you expect from Bishops, as he strips everything down to guitar and vocals. Allowing the listener an up close and personal experience with every strum and each of his finely crafted words.